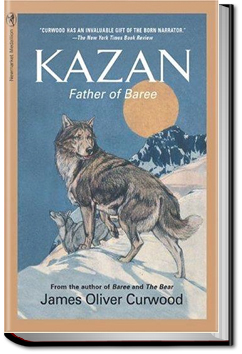 Probably the most widely read of his novels during his lifetime was this engrossing tale of a magnificent animal that is part husky and part wolf. There is a struggle between the two breeds in Kazan’s makeup; he is torn between love for a particular man and woman and the desire to run free with the wolves, especially the one that he has chosen for his mate. In both of these contrasting parts of his life, he meets tremendous challenges that require all his instinct, strength, and spirit to overcome. This entry was posted in Action/Adventure Books on August 28, 2016 by allyoucanbooks.